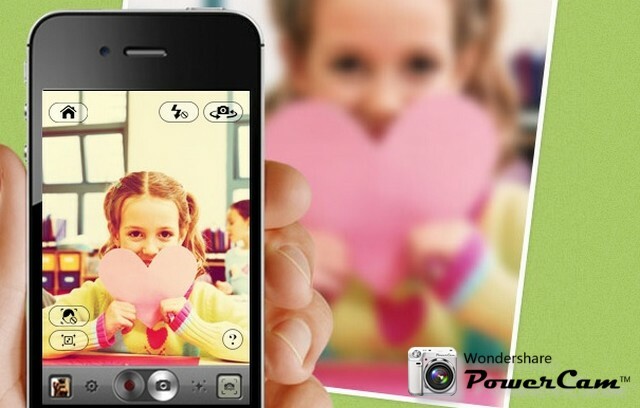 Wondershare PowerCam lets you add effects to photos in real time before taking the picture. Swipe to switch between 60 + amazing effects for inspiration or simply for fun. PowerCam is the only app that lets you make a full length movie, then apply and switch effects in real time, to set the mood just like Hollywood. Make your photo pop by keeping a bit of color against a background of black and white, or black and white against a color background. Play with the focus of the lens to make things mini. Use Linear Mode for landscapes and Polar Mode for round or square objects. Add over 60 real-time effects to live photo or video while you capture or photos already on your iPhone Camera Roll. Choosing one of the many amazing effects is as simple as scroll, select, shoot. Express the mood of your photo or video in the moment when it’s fresh in your mind. Showcase Your Work : Choose from one of a selection of fun and kooky frames. Perfect for your friends who take their Facebook “wall” very seriously. Create an Eclectic Collage : Tell a story in snapshots. Drop photos in to one of many crafty collage templates straight from your Wondershare PowerCam gallery or your iPhone CameraRoll. Share your latest creations instantly to Instagram, Flickr, Facebook, YouTube, Twitter, Tumblr, E-mail and other photo and video sharing sites. As long as you’re uploading them all to one platform, to Facebook for example, you can upload many photos/videos at once, no problem. PowerCam: A Million Shades of Fun! 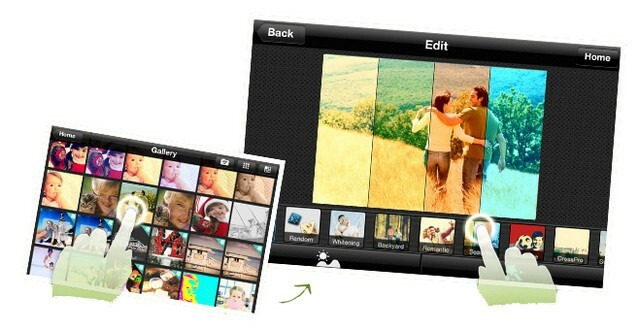 PowerCam – A must have app on iPad/iPhone/Android! Thank you for the review!